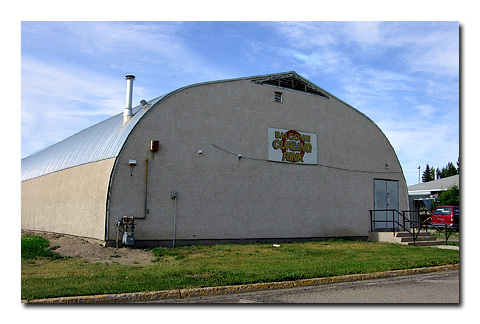 Teams from all over Saskatchewan will come together to compete for provincial women’s curling championship in Balgonie. 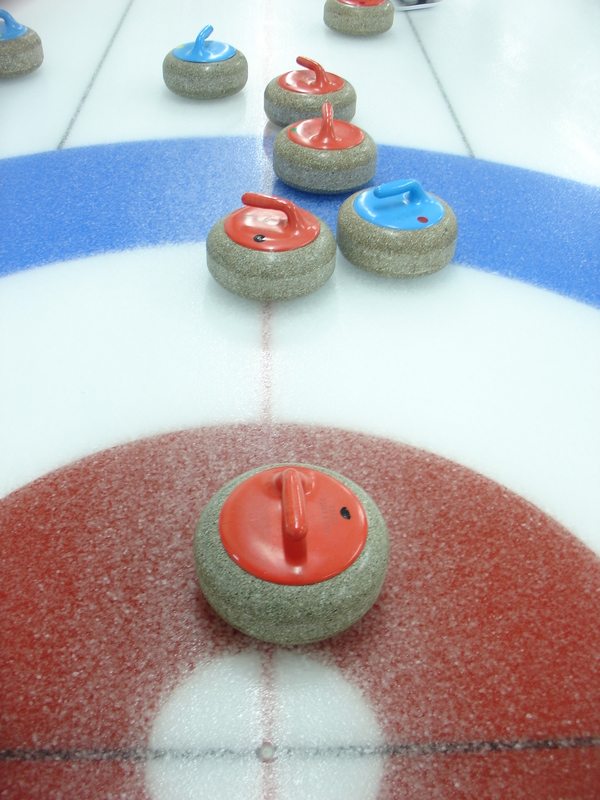 The Provincial Scotties will take place January 23-27, 2013. If you would like to volunteer or for more information please contact Michelle Wudrich 771-4115 or Mandy Selzer 771-2358.